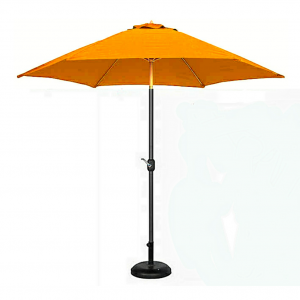 View cart “Outdoor Garden Parasol Umbrella” has been added to your cart. 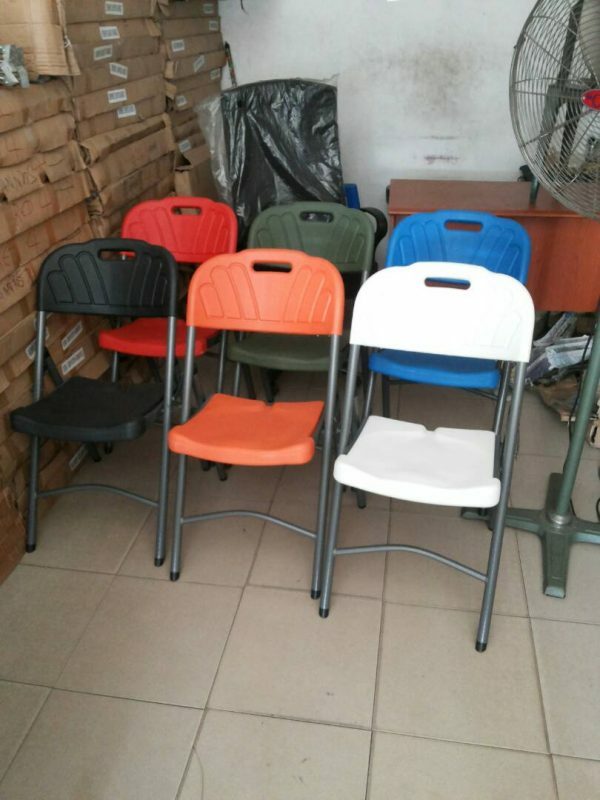 • Foldable plastic chair with metal frame. 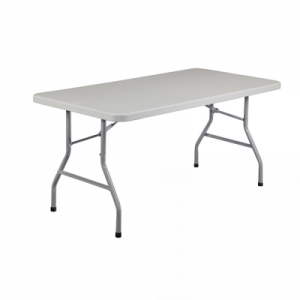 • Sturdy, stable, durable and portable. 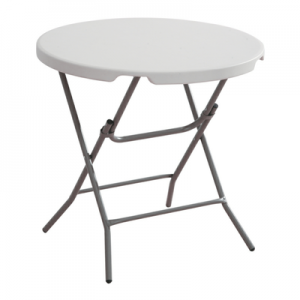 • Ideal for picnics, conventions, dining chairs. When you want a way to conveniently seat guests for any occasion large or all, our plastic folding chairs are the perfect solution! 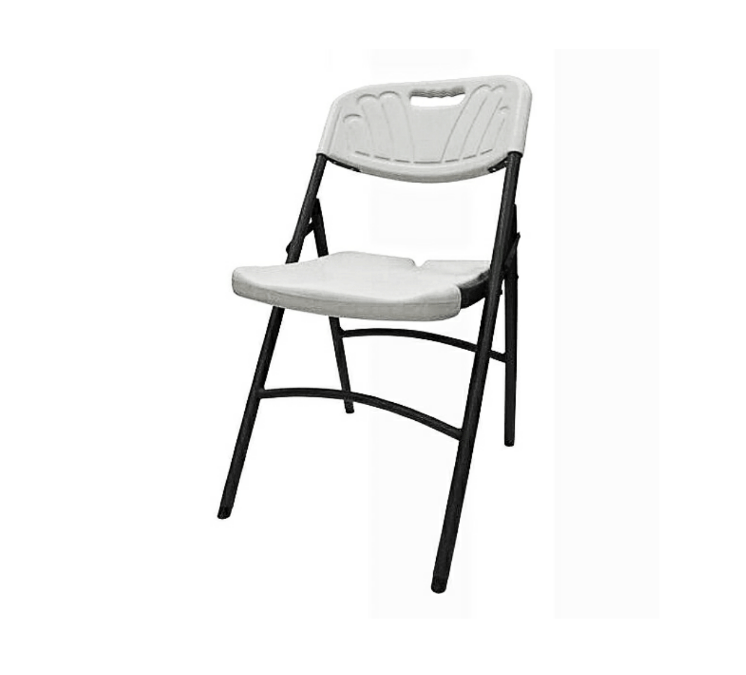 Plastic chairs are great for conventions or family get-togethers because the material is ductile and resilient, so our plastic folding chairs are sure to remain strong and clean throughout years of use. Our folding chairs will offer your dining room a contemporary, space-saving way to bring everyone to the table. 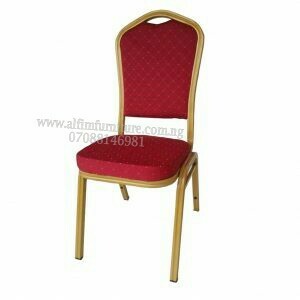 Choose our moulded fan back plastic folding chairs for a more up-scale look.